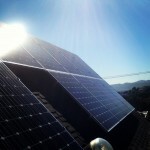 As one of the leading Bay Area solar companies, the mission of Skytech Solar is to provide solar to everyone. 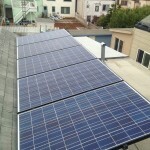 Because we’ve been a SF solar panel installer since 2008, we provide value to our customers (solar home owners, businesses and nonprofit organizations) by creating effective solution-based approaches, and building a long lasting relationship with positive benefits for all parties. 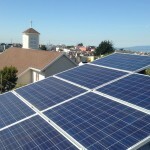 Skytech Solar is one of the best solar companies in the San Francisco Bay Area. If you are looking to install solar panels for your home or a commercial solar project, we are ready to help you with your solar installation. 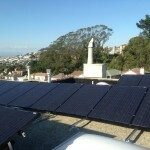 Skytech Solar is a local San Francisco solar energy company, and we have installed over 1500 solar power systems in the Bay Area. 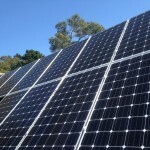 As one of the top solar panel installation companies we can provide you with the best solar equipment based on your particular needs as we are not locked into one particular brand. 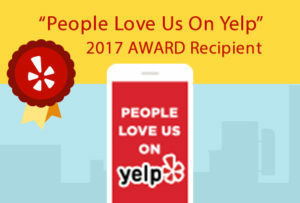 We work hard to be one of the top solar companies and we want to create a “Bay Area Solar”, where your home and your electric car are solar powered. 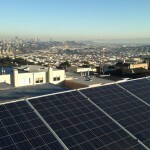 Skytech Solar is a certified Go Solar SF solar power company, which allows us to provide San Francisco Solar systems with rebates ranging from $650 up to $50,000. We are one of the few solar companies in San Francisco that is able to reduce your solar panel installation costs for solar power. 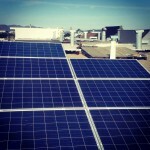 To educate the public about the benefits of solar energy, Skytech Solar has taken part in several incentive initiatives, ranging from participation in the City’s Workforce Development program that earned praise from former Mayor Gavin Newsom to job-creation planning as part of a Presidential special task force. Installing solar panels is an art as well as a science and using the best Bay Area solar company with experienced solar installers will insure that your solar energy system is installed properly and professionally.